1. Home/Time Clock: View your total points and tasks to complete, and login to gain access to the rest of the app. If you are using the Jolt Time Clock, this is where employees can clock in/out and complete any created announcements. a. For more information on this section, refer to the article iPad Home Page | Time Clock and Points. 2. Lists (Checklists and Forms): Complete your checklists and forms that display on a repetition or create list templates manually. a. For more information on this section, refer to the article Complete Lists on the iPad and Create List Instances on the iPad. 3. Info: Search uploaded files, refer to the article Information Library | iPad. 4. Logbook: Create notes for managers to see and make comments on existing threads. a. For more information on this section, refer to the article Logbook. 5. Labels: Print existing labels to your Zebra Printer or print a one time labels. a. For more information on this section, refer to the article Printing Labels from the iPad. 6. Graphs: Track measurement items like temperatures for products or Freezers and the system will automatically graph any data entered. a. For more information on this section, refer to the article Graphs. 7. Tools: This section includes Weather, Calculator, and Thermometer sections. 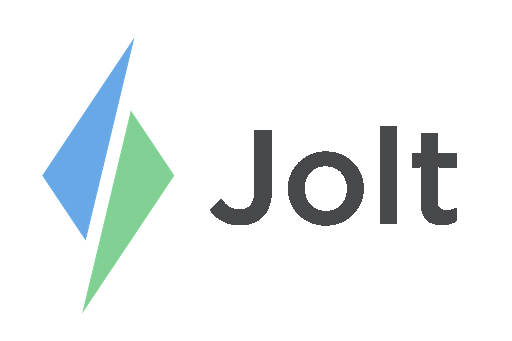 Device Admins are able to Print QR Codes and add People into Jolt. a. Refer to the article, Manage Profiles on the iPad. 8. Settings: Configure your Printer from here. Device Admins can manage settings, this includes changing alert sounds. a. Refer to the article, Advanced Jolt App Settings.